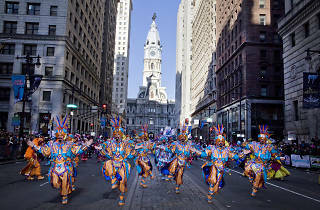 Since 1901, Philadelphians have gotten up bright and early on New Year’s Day to witness this unique spectacle that brings out dozens of performers dressed in lavish costumes to put on shows as they march down one of Philly’s busiest thoroughfares. 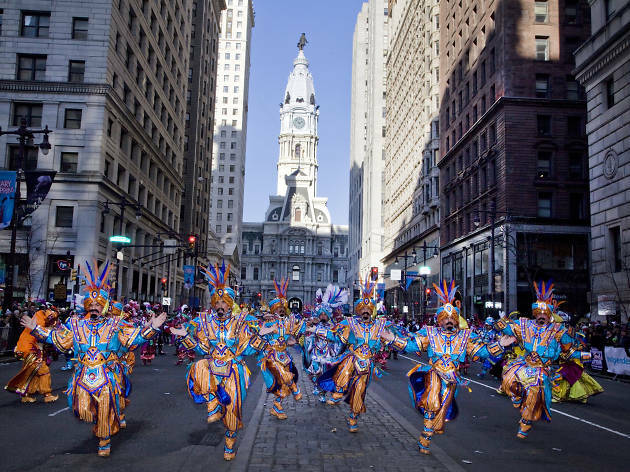 There are three designated stages along the route—at City Hall and along Broad Street at Sansom Street and at Carpenter Street—so arrive early to stake out your spot for the day’s entertainment. Performances run the gamut from jester-like comedy routines and string band concerts to lavish song-and-dance shenanigans. It’s impressive how some of them can walk and play banjo and be drunk at the same time.